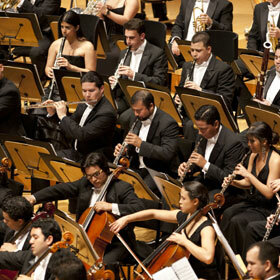 El Sistema Residency Salzburg Festival I. 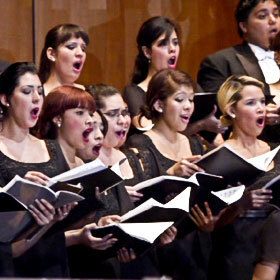 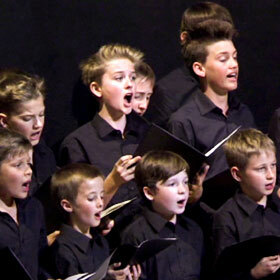 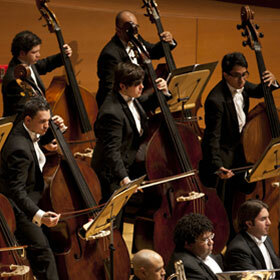 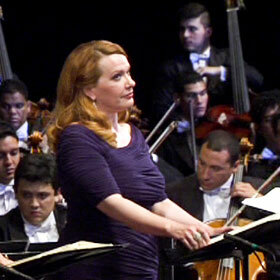 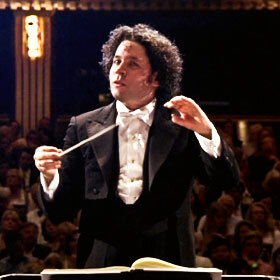 The "Mahler Cycle" of Salzburg Fest­iv­al 2013 is opened by Mahler’s Sym­phony No. 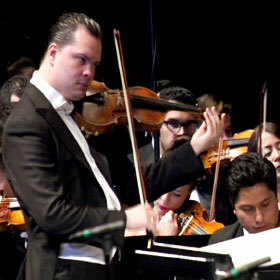 8 in E flat con­duc­ted by Gust­avo Du­damel who leads “his” Simón Bolívar Na­tion­al Youth Or­ches­tra & Choir of Venezuela, joined by a cast of in­ter­na­tion­ally ac­claimed so­loists. 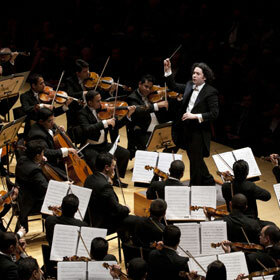 The con­cert is also part of the vis­ion­ary and ex­em­plary pro­ject EL Sis­tema (The Mir­acle), based on the vis­ion­ary idea of giv­ing chil­dren a bet­ter fu­ture through clas­sic­al mu­sic by build­ing a net­work of chil­dren or­ches­tras and mu­sic centres.